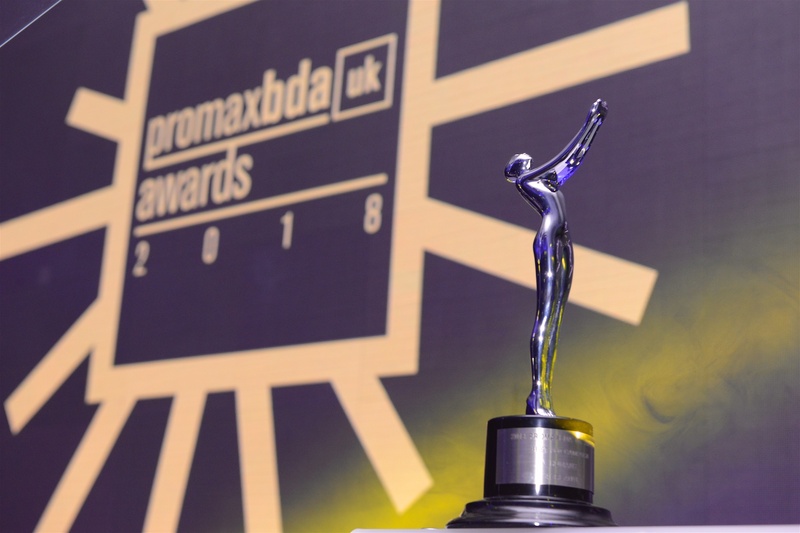 The team at ENVY Advertising are thrilled to see that so many of the projects we’ve worked on this year were recognised in the Promax Awards 2018! And congratulations to Sky Creative for winning the SILVER in Best Sports and the SILVER in Best Production for Sky Sports: Festive Football, and the BRONZE in Best Radio or Audio Promotion for Sky Atlantic: Save Me.  ENVY provided Audio for both projects. ITV Creative received well-deserved recognition for Coronation Street, where it took the BRONZE for Best Drama (Grade and Flame by ENVY), and Strangers, which took the BRONZE for Best 360 Campaign (Cinema Mix by ENVY). 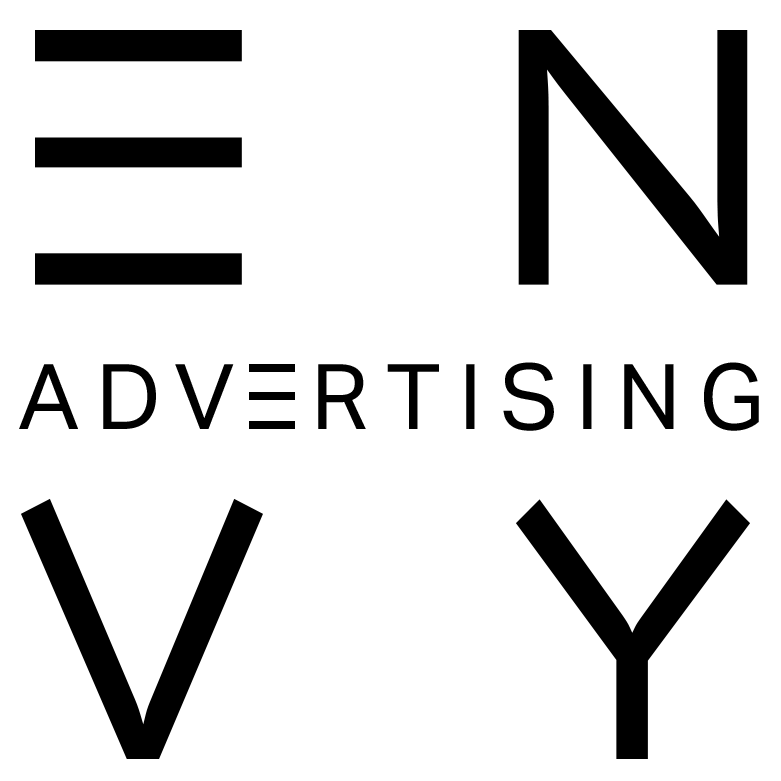 And, last but not least, congratulations to BBC Sport and Cut + Run for winning the SILVER in Best Radio or Audio Promotion and the BRONZE for Best Use of Editing sponsored by ENVY for Wimbledon: Sounds Like Wimbledon. Blue Planet II / People Just Do Nothing from BBC Creative, on the other hand, won the GOLD for Best Use of Humour and the SILVER for Best Social & Digital Partnership. ENVY carried out Audio for both projects.